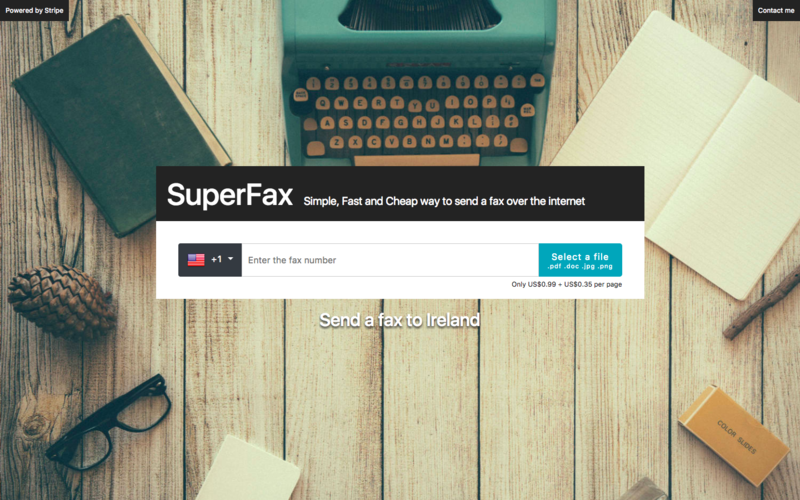 SuperFax is a web application for sending faxes over the internet. It was developed using Ruby on Rails, JQuery and MySQL. It was deployed in a nginx server at DigitalOcean. 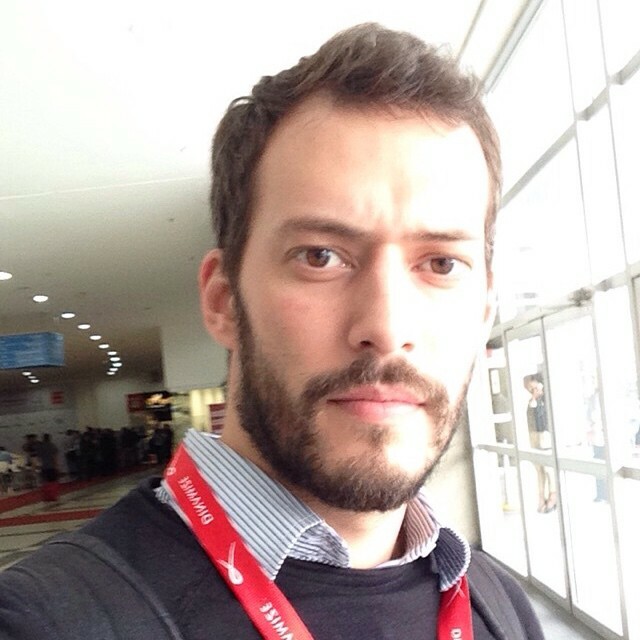 It’s using Phaxio for sending fax, Stripe for payments and Amazon S3 for file storage.